Two children in Kyaukme Township, northern Shan State, are have been infected with swine flu, according to an MP from the Shan Nationalities League for Democracy (SNLD). 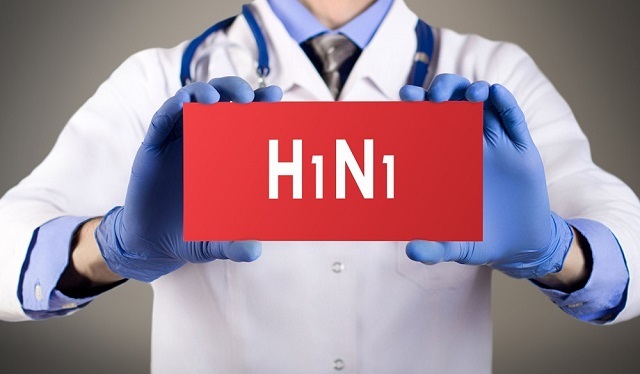 Sai Tun Nyun, an SNLD MP representing Kyaukme, who has been assisting in a health awareness campaign about the H1N1 virus, told Shan Herald that he was advised by Dr. Aung Aung, the head of the local health department, that two children were diagnosed with H1N1 on August 13. He said that the young victims’ condition is not serious, and that their health is good. They will remain in hospital for treatment, Sai Tun Nyun said. Since early August, seven people have been diagnosed with the H1N1 flu strain across Shan State and another four are currently being tested, according to Dr. Sai Zaw Win Hlaing, the deputy of Shan State’s Public Health Department. Throughout the country, 25 persons have died from the disease and another 242 have been confirmed infected.